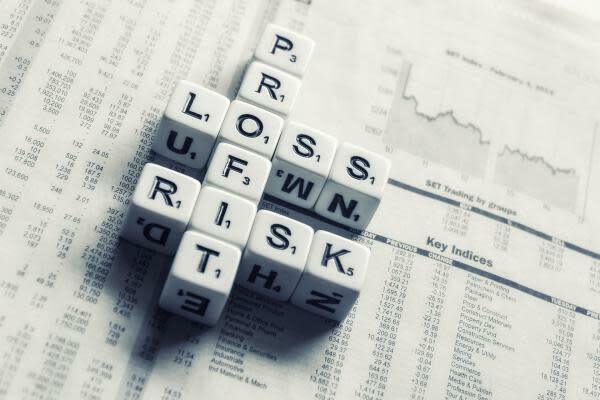 Shares of biotechs Sienna Biopharmaceuticals Inc (NASDAQ: SNNA) and Ovid Therapeutics Inc (NASDAQ: OVID) were plunging Wednesday, with the trigger being follow-on offerings announced by the companies. Why do shares often react with a move to the downside when a company announces a common stock offering? A follow-on public offering, or FPO, is the issuance of shares by a company that has already made an initial public offering, or IPO. A FPO could be dilutive or non-dilutive, depending on whether there is any change to the number of outstanding shares. When the offering pertains to already existing and privately held shares by the promoters or major shareholders, then it is a non-dilutive FPO. Alternately, a dilutive FPO occurs when the company decides to raise proceeds by increasing the number of outstanding shares, either to pay off debt or invest in growth. This often requires the board's vetting. Dilutive FPOs, as the name implies, have a dilutive effect. In other words, they reduce the ownership interest of existing shareholders. Take the example of HubSpot Inc (NYSE: HUBS), which recently announced a 1.7-million-share offering. This increased the number of outstanding shares from about 39.2 million to roughly 41.17 million. Assuming an investor was holding 1 million shares in the company, his equity stake in the company would have been reduced from 2.6 percent to 2.4 percent. Dilution also decreases earnings per share. The two factors above go a long way in explaining the negative investor sentiment toward common stock offerings. Another explanation for the stock dip: when a company issues additional shares, it invariably prices these at a discount to the current market price so that prospective buyers are enticed to buy shares issued in the offering rather than from the open market. Subsequently, the prevailing market price adjusts to the offer price, resulting in a near-term pullback. Is A FPO Always Negative? When a company issues shares for raising funds for growth initiatives, it can be a medium-to-long-term positive. Non-dilutive FPOs, especially by private equity or institutional investors, are not viewed as negatively, as the offerings neither dilute ownership nor impact fundamentals. The selling of shares by insiders is often viewed with caution, as the action can signal a lack of confidence in the company's future. Before acting in a knee-jerk manner, it therefore benefits investors to look deeper into the intention behind a follow-on offering.